Recently, Nickelodeon brought episodes of their beloved '90s series The Adventures of Pete & Pete to their retro blog NickSplat, and even reunited the two Petes for the occasion. 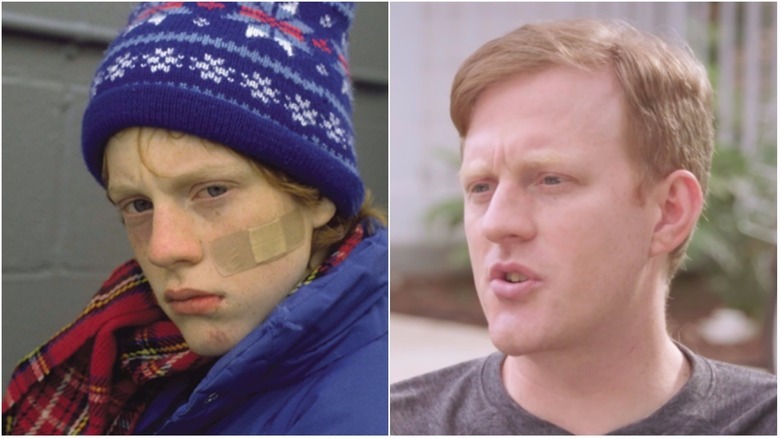 The last flurry of interest in the series was in 2012, when a reunion and several other events were held for show's 20th anniversary, but the love for Pete & Pete has never really faded among those of us who are the right age to have watched the show's unique portrayal of childhood as it originally aired. The music, clothes, and haircuts embodied that era, but it was the show's unique surrealism that made it stand out. From Artie the Strongest Man in the World to Mr. Tastee to the plate in Mom's head, Pete & Pete did unique things no other show would attempt. Now that we're 25 years out from the show's debut, let's catch up with its stars. 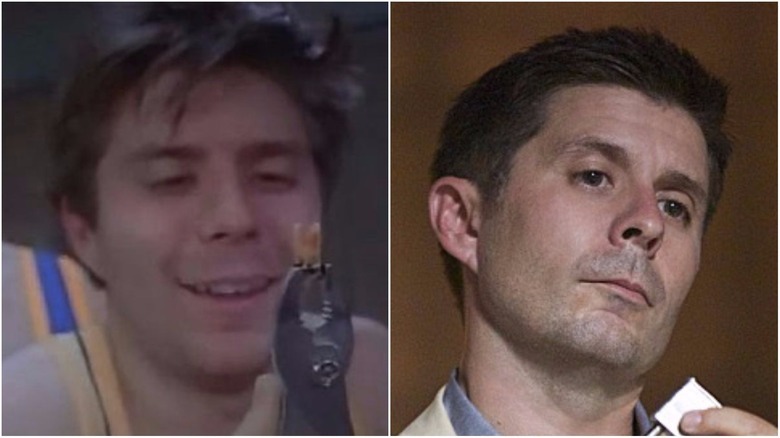 The first role Michael Maronna took after his days as Pete Wrigley were done was a teenage killer in an episode of Law and Order. After that, he went on to play an enthusiastic young office worker who helps older people learn how to trade stocks on the internet in a series of commercials for Ameritrade. The commercials got enough buzz that he appeared as that same character in a video with President Bill Clinton, made for the last White House Correspondents' Dinner during Clinton's second term. In 2001, he graduated from SUNY-Purchase in Westchester County with a degree in Documentary Film. He began getting work as a film electrician, and joined the IATSE union in 2007. He has since worked in the electric department of films and TV shows in the New York area, including The Smurfs and Elementary. Despite no longer being a professional actor, he always seems happy to return for Pete & Pete reunions—as he does twice a month with former co-star Danny Tamberelli on their podcast, the fittingly titled The Adventures of Danny and Mike. 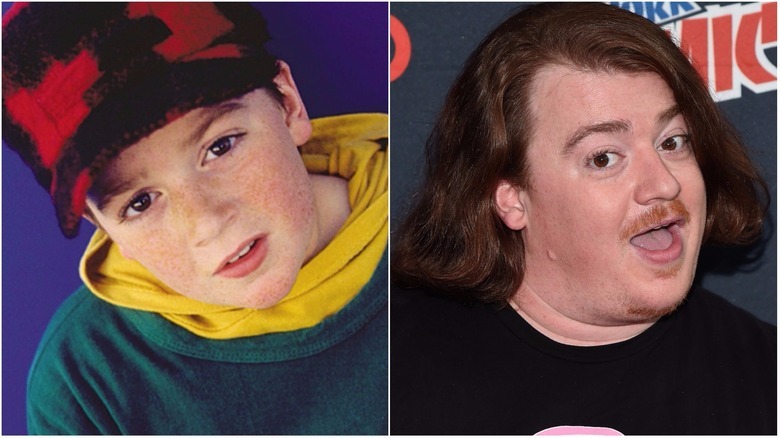 Danny Tamberelli stuck around Nickelodeon after Pete & Pete ended, appearing on their sketch comedy show All That from 1997 to 2000. He also had a minor role in the 2002 Kieran Culkin film Igby Goes Down. However, it was clear from a young age that Tamberelli's true passion has never been acting, but music. He has a degree in Interdisciplinary Arts, with emphases on music performance and booking management, from Hampshire College in Massachusetts. He played guitar since back when he was still Little Pete, and eventually formed a rock band called Jounce, in which he's lead vocalist as well as bassist. Jounce has released two albums and multiple EPs since 2006. Tamberelli also worked as a voice actor from a young age, voicing Arnold Perlstein on The Magic Schoolbus concurrently with Pete & Pete, and later playing Joseph Anza on the Disney cartoon Fillmore. 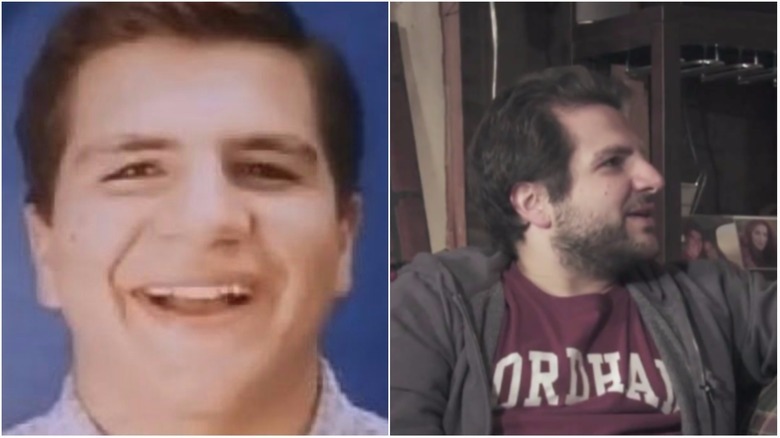 In 2013, he voiced the character Jimmy De Santa in the video game Grand Theft Auto 5, who was also designed to look like him. In recent reunions and videos, it's obvious that Tamberelli enjoys being remembered as Little Pete, even if he's the bigger of the the former TV brothers these days. 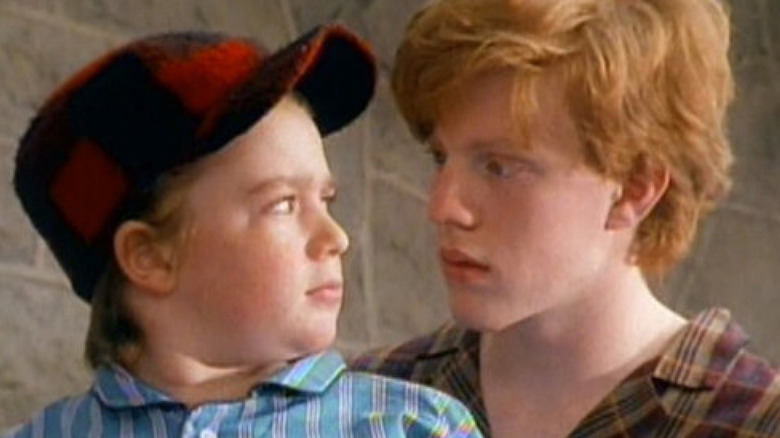 Alison Fanelli, who played Big Pete's best friend Ellen, quit acting after Pete & Pete. In 2001, she received a Pre-Med degree from Goucher College in Baltimore, but chose not to go on to become a doctor. Instead, she studied at Dartmouth and eventually became a physician's assistant at the Children's Hospital of Philadelphia. She did return to acting just once, to voice a character in a single episode of a video game based web cartoon called TOME: Terrain of Magical Expertise. She also returned for some of the recent Pete & Pete reunions, but it's clear that her life doesn't revolve around show business. 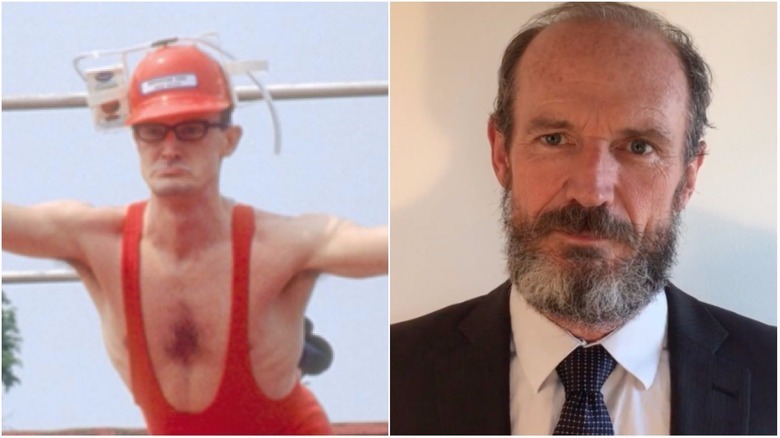 Toby Huss, the former Strongest Man in the world, has gone on to have a long career as a character and voice actor. He played Felix "Stumpy" Dreifuss in HBO's beloved but short-lived Carnivàle. 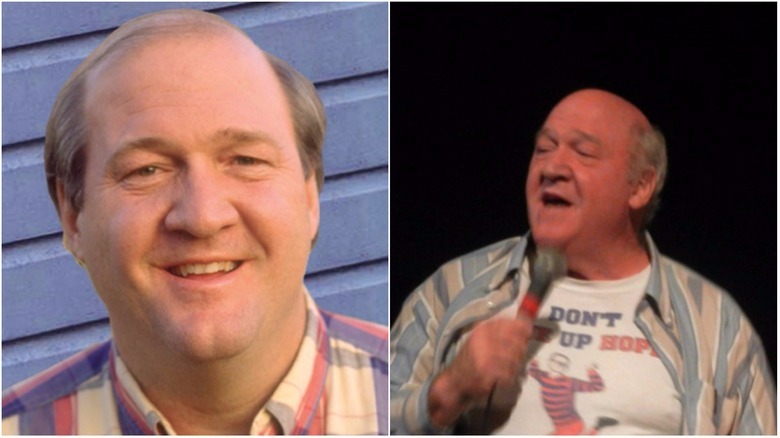 He also voiced numerous characters on the popular animated sitcom King of the Hill, including Cotton Hill, Kahn, Joe Jack, and Coach Kleehammer. He's appeared in a long list of movies over the last 25 years as well, with some of the more notable being Jerry Maguire, Reno 911! : Miami, Equals, and 2016's Ghostbusters. 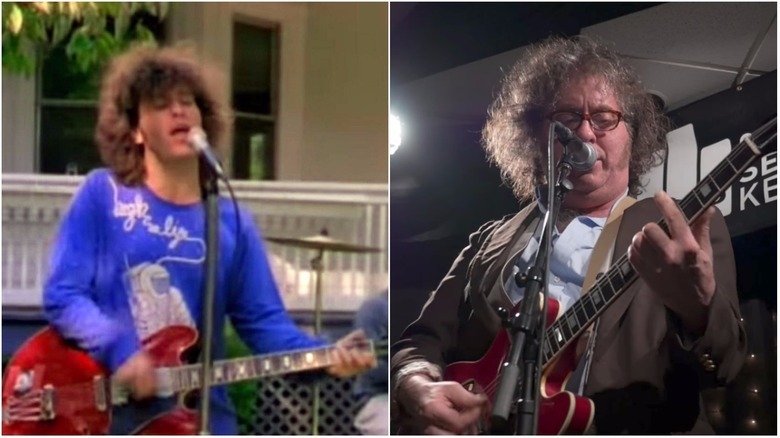 Huss is also known for his exaggerated Frank Sinatra impression, which he was doing on MTV back in the Pete & Pete days, singing intentionally bad lounge versions of popular songs in between commercials. He did the same act in the movies Vegas Vacation and Down Periscope, and sometimes performs as the Sinatra-esque character Rudy Casoni. Currently Toby Huss is a regular on AMC's Halt and Catch Fire, in which he plays old school businessman John Bosworth. By the time Pete & Pete came around, Hardy Rawls had already been a working character actor for a decade, appearing in the cult horror-comedy Munchies and the Gene Wilder/Richard Pryor buddy movie See No Evil, Hear No Evil. After his time as Don Wrigley, father of two Petes, Rawls continued to take guest roles here and there before becoming the new Maytag Repairman in 2003, playing the company mascot in commercials until 2007. He's largely retired from acting in the years since, but has returned for Pete & Pete reunions, even wearing an Artie T-shirt to show his lasting love for the series. Judy Grafe never really had a metal plate in her head, and she also never had much of an acting career. 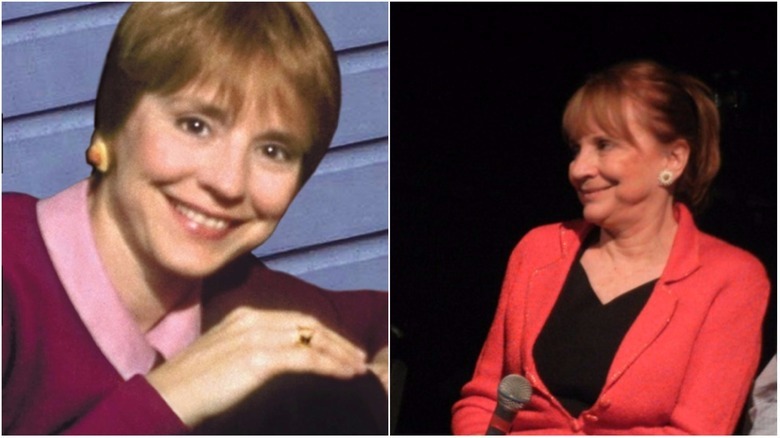 Outside of her role as Joyce Wrigley, she was best known for playing a TV reporter in three genre films in a row: *batteries not included, Basket Case 2, and Frankenhooker. After Pete & Pete, she appeared in one obscure movie, Chuck Gordon: Professional Juror, one episode of the TV drama Judging Amy, and took part in a reenactment for an episode of Untold Stories of the ER. Since 2005 she's been leading a private life outside of the world of show business, although she did reemergence for the 2012 Pete & Pete 20th anniversary reunion. Michelle Trachtenberg was only nine when she joined the cast of Pete & Pete as Nona, Little Pete's friend who always wore a cast on her arm. 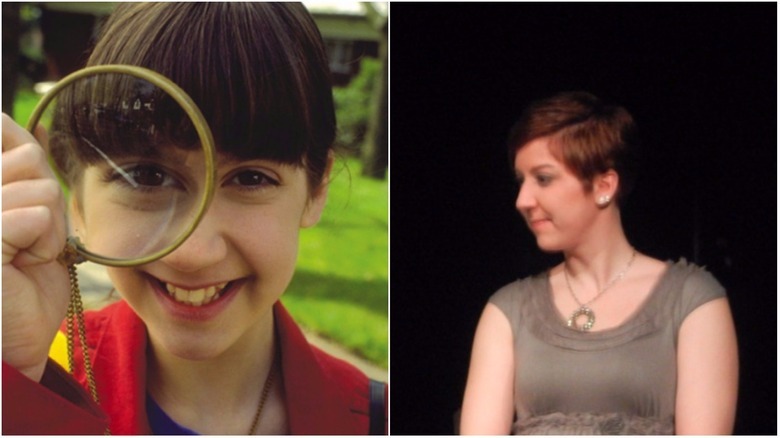 She's come a long way in the years since, starting with her breakthrough role as Dawn in Buffy the Vampire Slayer. She was brought on in Season 5 as a cosmic force given the form of Buffy's younger sister, who surprised everyone by overcoming her beginnings as a MacGuffin and becoming a central member of the cast for the show's last three seasons. After Buffy, she starred in films like Eurotrip, Mysterious Skin, and Ice Princess. 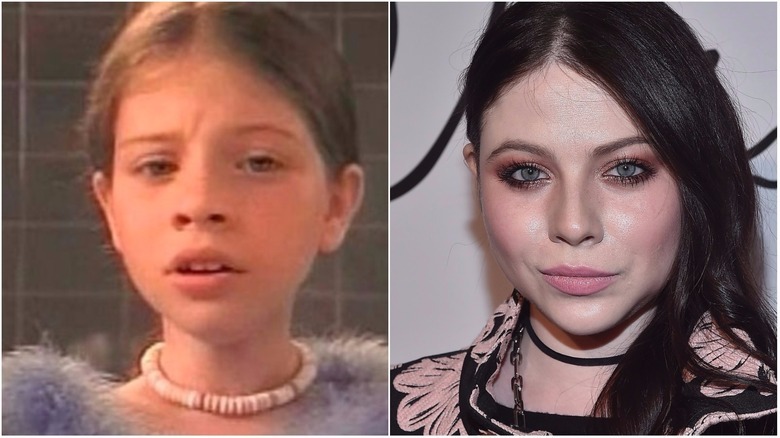 She played a nurse in the NBC drama Mercy, which ran for two seasons, and had a recurring role as Georgina Sparks on Gossip Girl. In recent years her roles have thinned out a bit, which is all too common as young ingenues enter their 30s, but she's reached a level of fame where it seems likely she'll continue to find work as long as she looks for it. Like Little Pete, Rick Gomez found more work at Nickelodeon immediately after Pete & Pete, but for Gomez it was voice work on the animated anthology Kablam! He continued to land live-action roles as well, and his career got a real boost in 2001, when he appeared as Technician Fourth Grade George Luz on the widely acclaimed HBO miniseries Band of Brothers. He went on to appear in quite a few movies over the next decade, including Ray, Sin City, and Transformers. He also had a wide variety of TV and voice roles, culminating in a memorable recurring appearance as Assistant U.S. Attorney David Vasquez on the hit FX series Justified. David Martel, who played Big Pete's friend Teddy, never found much acting work after the series ended. However, he did have one memorable moment on another beloved show. As an unnamed character in one scene of the Arrested Development episode "Out on a Limb," Martel was the bystander who shouts "Loose seal! Watch out for loose seal!" just before Buster Bluth loses his hand. As claims to fame go, it's not much, but it's a moment everyone remembers. Polaris, the band who perform the Pete & Pete theme song, came into being specifically to write and perform music for the show. The show's creators, Will McRobb and Chris Viscardi, were fans of a group called Miracle Legion, but that band was having legal troubles and their lead guitarist wasn't interested in taking on more work under the circumstances, so the rest of Miracle Legion became Polaris and did 12 songs for Pete & Pete, which also comprised their only album. In 2012, the band reassembled for a Pete & Pete reunion, and really enjoyed playing together again. They started recording new music for the first time since the show ended, and toured throughout 2014 and 2015. Whether they'll do more work together remains to be seen, but like most people who were involved with The Adventures of Pete & Pete, their memories of the experience seem to be largely positive.